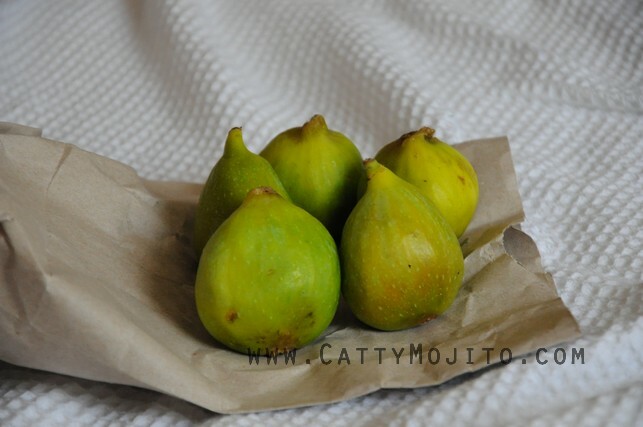 cattymojito: Fresh figs in London! I 'discovered' the beauty of fresh figs when travelling in Turkey, it's the kind of deliciousness that you can't forget. 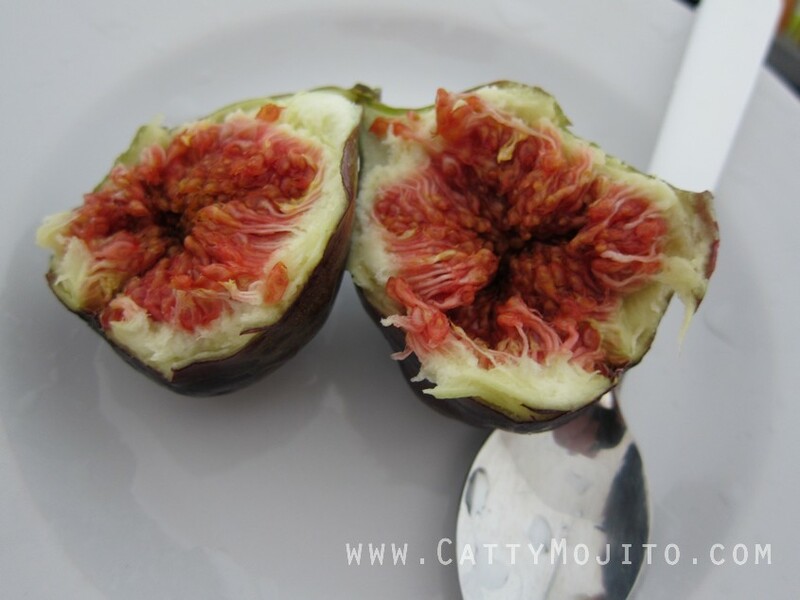 So fresh, yet so sweet. I can't have enough of them! 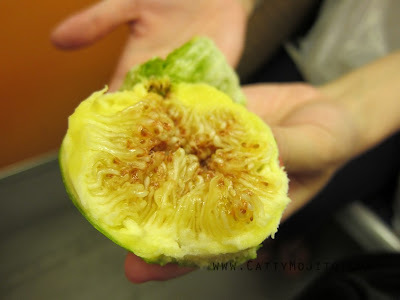 I had been looking for fresh figs in London, and was told to try some markets, but for some reason I just didn't - I mean, when I'm in central London I don't go about carrying some fresh fruit in some plastic carrier bag, do I? Then today, I accidentally came across these fresh figs in Lidl. I don't go to Lidl very often, not even once a month, as it's really not close to my area, but after casual lunch in the neighbourhood today I thought I'd go and have a look at their stuff. I'm so glad I did! My eyes popped out when I saw them!!! 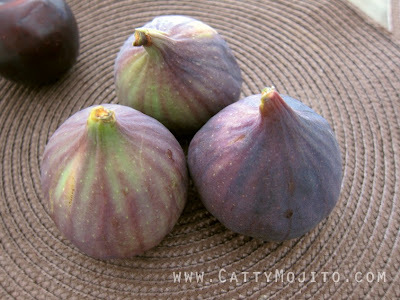 They're all purple - there were purple ones when I was in Istanbul too, but I didn't get to try them. I'm so glad they have these here!!! The beauty. Can't describe how nice they are!